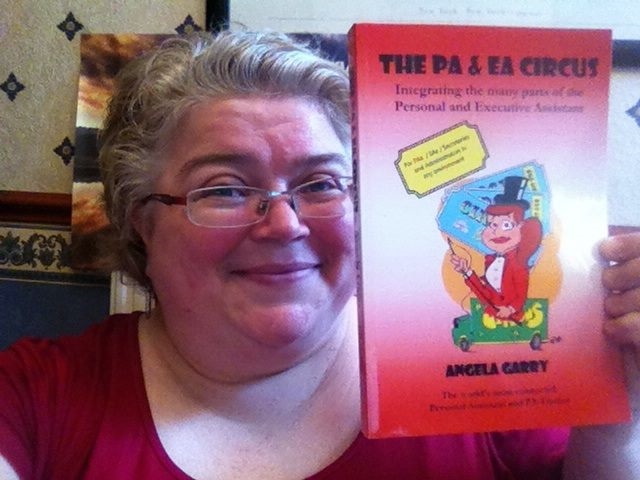 Angela Garry's PA & EA Blogspot: Two lovely reviews for my newest book, "The PA & EA Circus"
Two lovely reviews for my newest book, "The PA & EA Circus"
Roll up, roll up PAs and EAs! I believe the very best advice and know-how can be gleaned from those who have first-hand experience of their topic. Angela, as a seasoned PA and EA, certainly knows her topic and, coupled with her sense of humour, shares her knowledge in this enjoyable and highly informative book. This is sure to be a favourite on all PAs' book lists. Angela Garry has put together an insightful and comprehensive look at the amazing world (circus) of the PA, EA, Secretary and Administrative Assistant. Her book covers everything from the very start of your career for both the newcomer to our profession as well as those who have been doing it for years. A brilliant read from beginning to end. Where would you bury YOUR crock of gold? Have you "met" Brené Brown yet?